Training isn’t just physical. It’s also mental. The mind gives up before the body will. Train to be both physically and mentally tough. 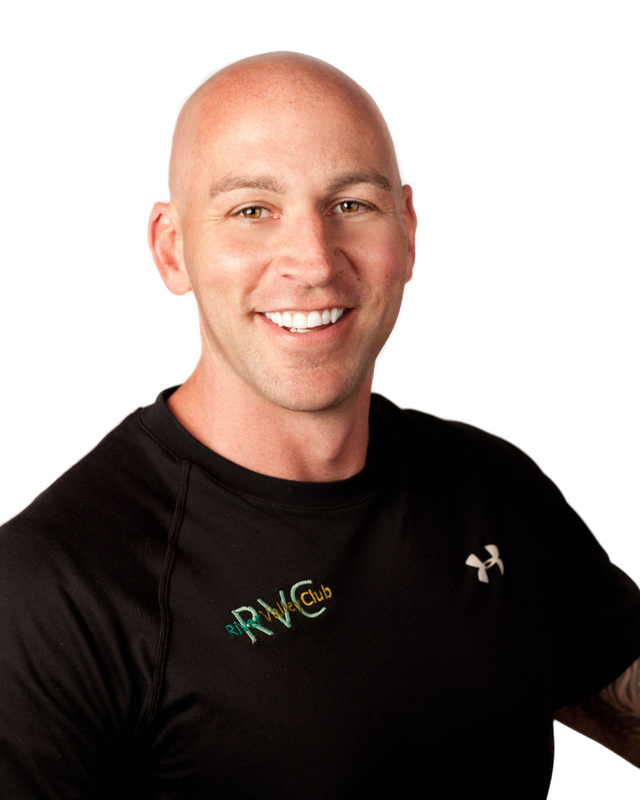 With over 4 years of personal training experience, Ralph has proven that he is dedicated to helping his clients reach their fitness goals. Whether his clients are looking to build muscle, lose body-fat, or improve their conditioning, the results Ralph achieves with his clients proves that hard work and dedication certainly does pay off. With his creative and innovative workout routines, he constantly is challenging his clients to work to their full potential. Currently Ralph holds a M.S. in Corrective and Exercise Physiology. He is certified by NASM as a Certified Personal Trainer and also certified by NASM as a C.E.S. (corrective exercise specialist). Ralph enjoys training athletes as well and is awaiting certification from the National Strength and Conditioning association as a Certified Strength and Conditioning Specialist. Ralph updates the River Valley Club’s Sports Performance Center page on Facebook as well. There you will find examples of his creativity as he is constantly posting workout challenges for members to try.